Stroke is the fourth leading cause of death and the leading preventable cause of disability in the US? Each year, about 795,000 Americans suffer a new or recurrent stroke—that’s about one stroke every 40 seconds and I was one of them. And yet you won’t see pink ribbons or red dresses thrown around to make sure everyone knows about this deadly killer that can touch anyone, anywhere. We think we understand stroke, but most of us don’t have a clue. I was the victim of stroke at the ripe old age of 16 years old. If you are like me, you are probably thinking right now how in the world can a young girl suffer from a stroke? After all strokes only happen to older people right? That is what I thought too when the doctors finally realized what was wrong with me. When I was 16 years old, I gave birth to a beautiful baby girl 2 months early due to a severe case of Toxemia which had cause the swelling in my body to reach my brain leaving no room for oxygen. Basically, without any oxygen to the brain you are faced with a stroke. My stroke went unnoticed for several days because I was so sick from the Toxemia that I was bed bound. Once I was able to get up from bed they realized that I had no use of my left side. I was paralyzed for almost 2 weeks as they preformed tests on me using an electric shock sending machine and needles to determine the extent of the paralysis. Thankfully mine was not permanent and I slowly made a full recovery, although my brother likes to joke that the lack of oxygen left some permanent damage to my brain (the doctor assured me it did not lol). But that is not the case for all people that are afflicted by a stroke. 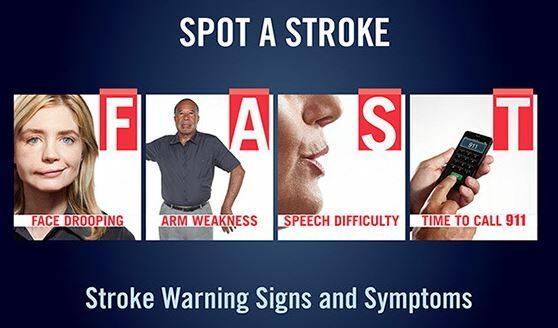 Please take a minute to educate yourself about the signs of stroke below. Knowing the signs and when to get help may literally be the difference between life and death for someone you love. 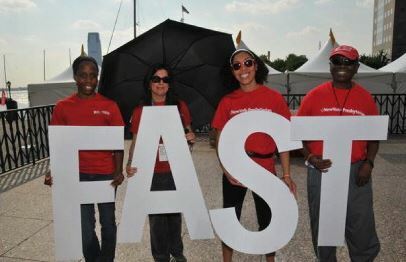 The American Heart Association/American Stroke Association and the Ad Council are working to raise awareness about F.A.S.T—an acronym used to recognize a stroke and what to do in a stroke emergency. T– Time to call 9-1-1 – If the person shows any of these symptoms, even if the symptoms go away, call 9-1-1 and get them to the hospital immediately. But many people do not know the warning signs of a stroke – information that may save a life. Someone in the U.S. has a stroke about once every 40 seconds. Stroke is the No. 4 cause of death overall, killing more than 129,000 people a year. Stroke is the No. 3 cause of death for women and No. 5 cause of death for men. Stroke is the No. 1 preventable cause of disability. 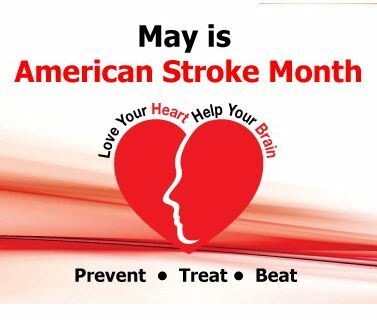 An estimated 6.8 million Americans 20 and older have had a stroke. One in three Americans can’t recall any stroke warning signs. According to a survey,Hispanic women are less likely than others to know most of the warning signs of a stroke – 25% did not know any, compared to 18% for whites and 19% for African Americans. 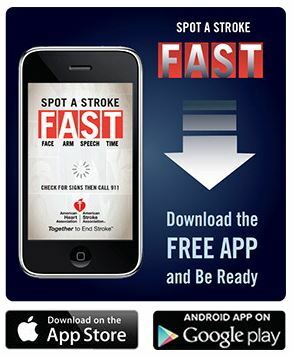 Download the F.A.S.T app that you can download free that will help you have this information on hand whenever you may need it (hopefully you’ll never need it). Wow, your story literally gave me chills. 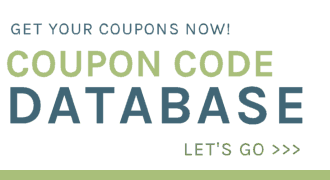 Thank you so much for sharing your own experience and sharing these resources with your readers!